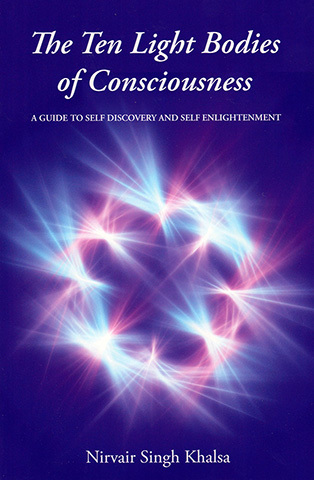 The Ten Light Bodies of Consciousness by Nirvair Singh Khalsa will guide you in your quest for a creative and peaceful life. His conversational writing style insures an easy understanding of the Ten Etheric Bodies in Kundalini Yoga as taught by Yogi Bhajan. 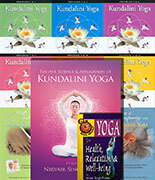 It is his expressed hope that this book will inspire you to establish or continue with a regular yoga and meditation practice, which can help you face and overcome life's challenges at so many different levels.